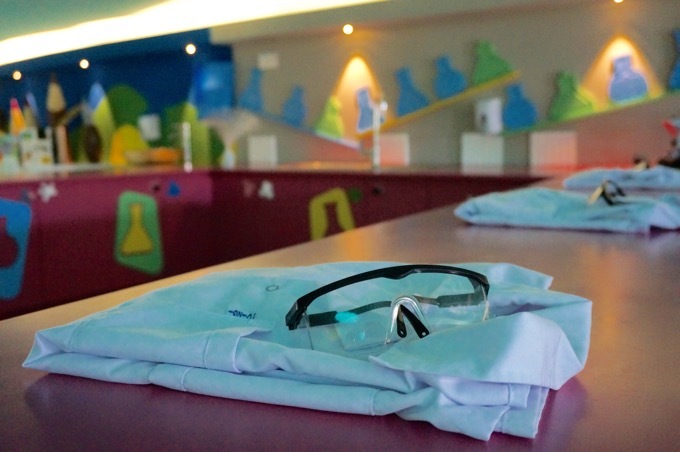 Continuing our focus on Sensatori resorts this week, Penny discovers sensory enlightenment isn’t just for grown ups; childcare at Sensatori Resorts gives children get the chance to try all kinds of sensory themed activities, including science experiments. 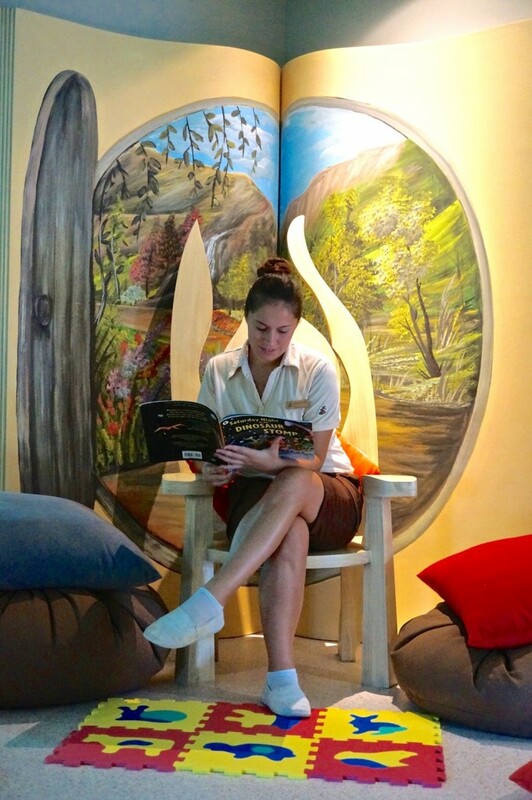 Take a tour and meet the staff at Sensatori Fethiye, in Turkey. 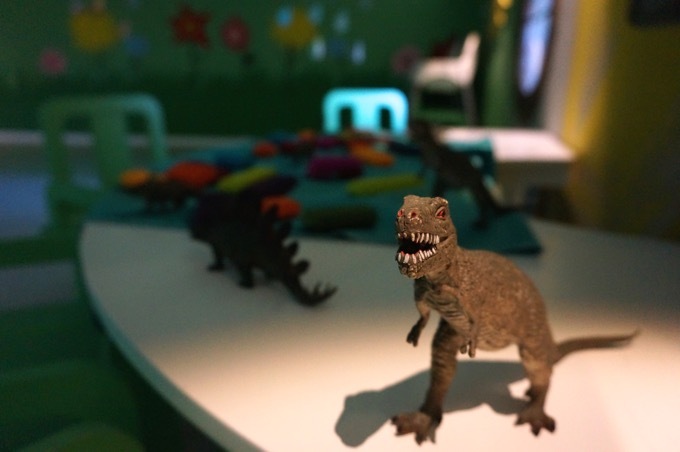 I arrive to the Playhouse to the sound of They Might Be Giants singing I am a Palaeontologist, as the staff make the final preparations for the children’s arrival. Today the theme is dinosaurs and I am greeted by this guy. I fall in love with the space immediately, being a new resort there is so much scope to build a really unique and state of the art environment. It feels so exciting and welcoming. As an ex-teacher and a parent I know you can tell so much about childcare by the walls and displays. Children’s creativity is really celebrated here. 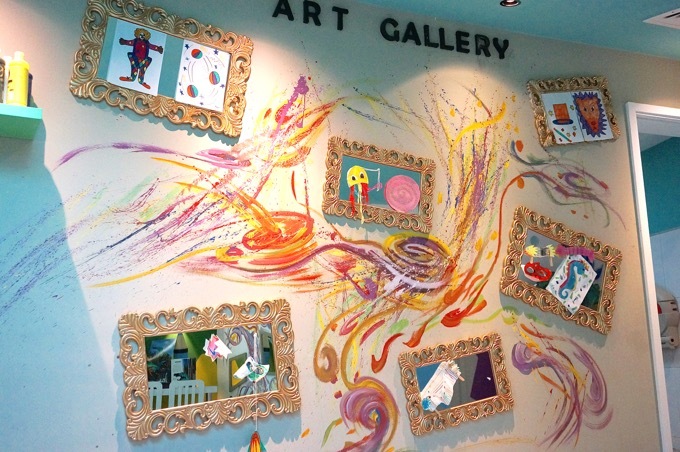 I love the wall of mirrors, there is a lovely focus on emotional and social wellbeing here, with other resources on the walls using images to help children voice emotions, or to communicate with staff when English is not their first language. Spot the diplodocus poking out of the sensory tray in the mirror? 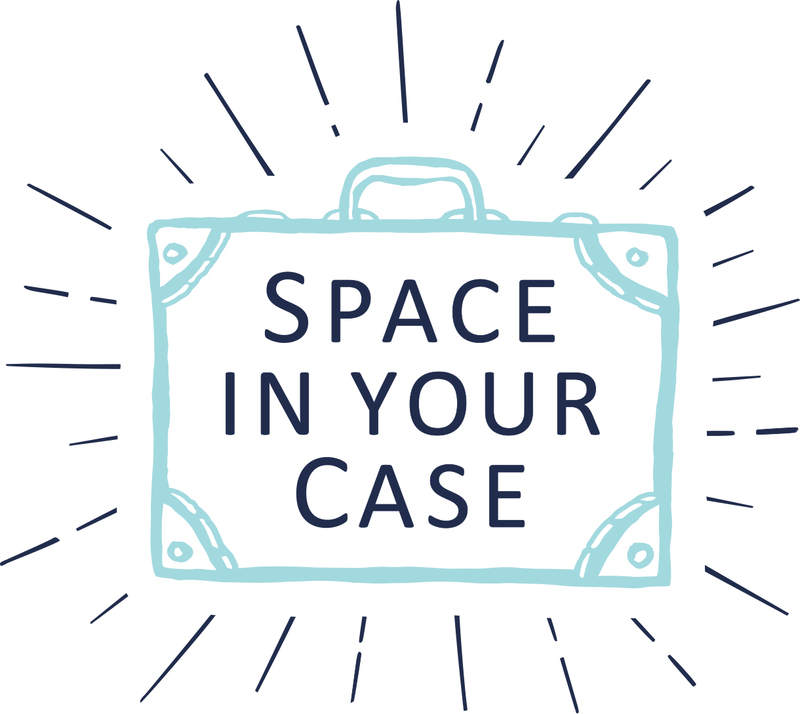 The space caters for children of different ages, from sensory play for 3 year olds to word searches at the very cool breakfast bar style area and science experiments for older kids. Bear in mind my visit is in term time, so there aren’t any school age children on the resort, however, the different zones are all laid out each day with different activities, so that children of different ages can start playing easily. The whole space is beautifully decorated with murals, and lots of cushions for simply chilling with new friends, or watching movies in the evenings. 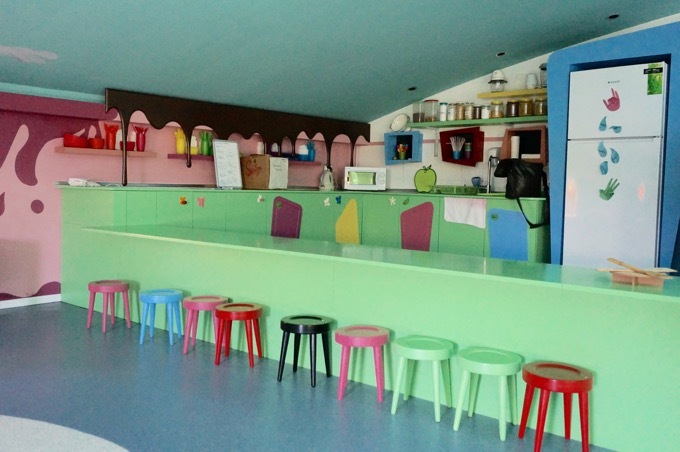 The Crazy Kitchen is a space to eat snacks, but also do cooking activities. 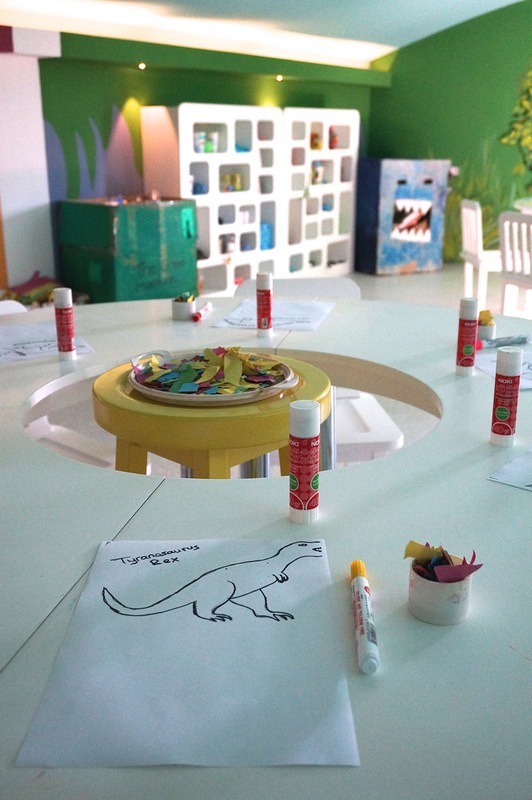 Perhaps the most innovative inclusion in the Playhouse, is the Silly Science Area. In the Arts and Crafts zone there is plenty of space to get stuck in, and evidence of whole group crafts as well as today’s dinosaur craft. Next door in the Nursery the mood is calmer, but the sensory theme is evident here too. 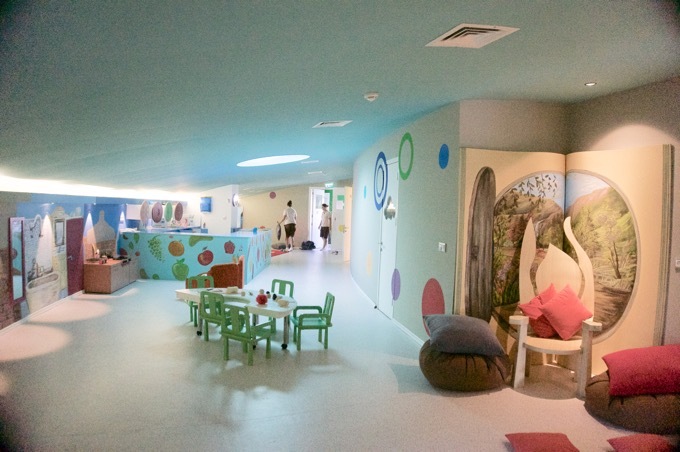 Both spaces are bright, colourful and open plan areas, allowing children to move easily between activities, and lots of room for staff to lead games and story times. 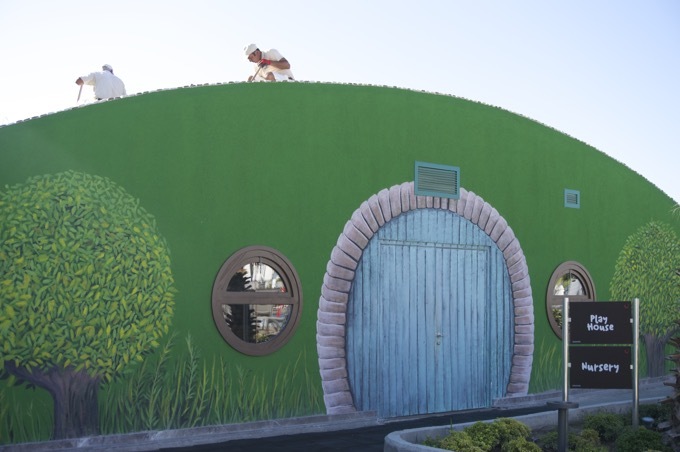 The imaginative murals and zoning of areas works beautifully in this space too. 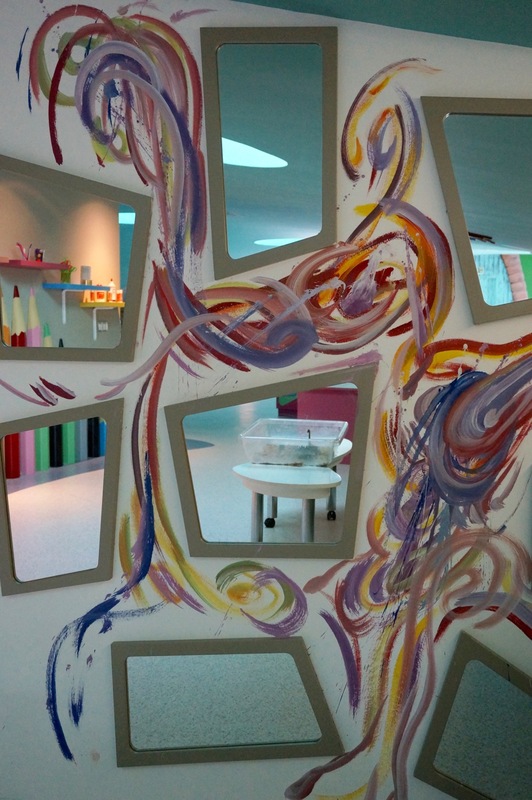 There is plenty of sensory play for babies in a safe area at the quieter end of the room. Mirrors and lights are used effectively to create play opportunities. 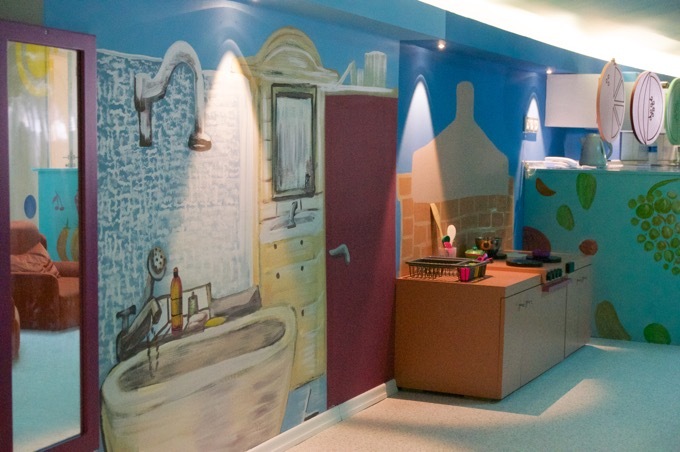 The murals transform this toddler space into a magical, imaginative play area, with a home corner. 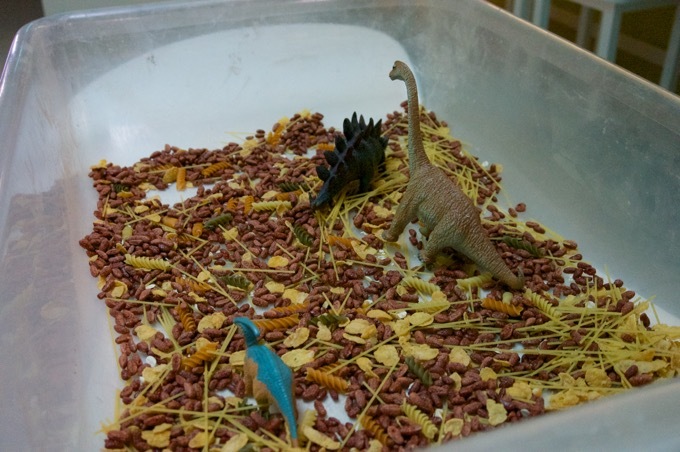 The dinosaur theme has snuck into the nursery too, with table top play around dinosaurs and sticklebricks. When it all gets too much, there is a sleeping area, a beautiful space with twinkly lights and murals. 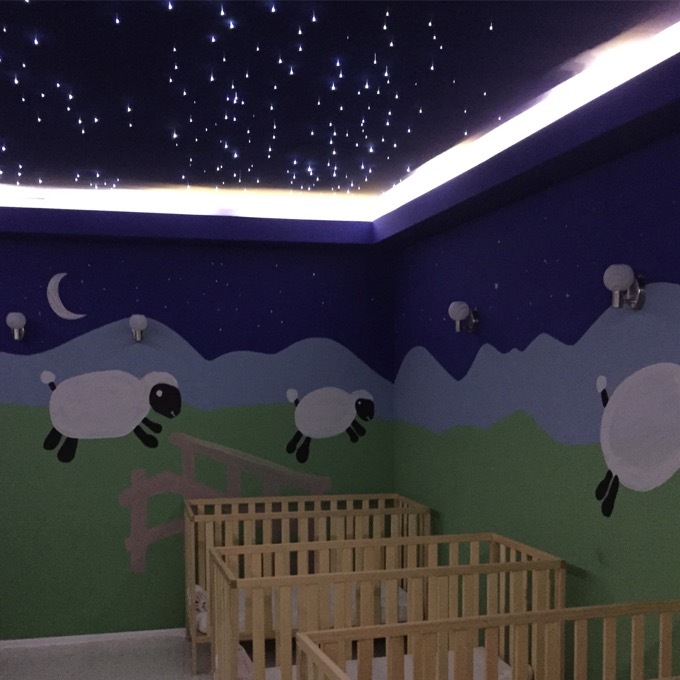 Little ones can sleep, eat and play to their own routine when in the nursery. The staff all hold UK-accredited childcare qualifications, and staff are trained in paediatric first aid. They all speak English, most the staff I met were from the UK and held more than the minimum qualification required for their role. Evenings, meanwhile, bring parties and movies, plus you can pay a little extra for sleepovers. This seemed like a fun concept, once a week kids can camp out at the Playhouse and stay over night, normally mid-week, when they have had chance to find their feet. Perfect for more adventurous kids. Sometimes families benefit from taking a few hours break from each other on holiday, children want to let off steam and be with other children, adults want to be able to relax. If you want an hour’s uninterrupted pool or lounger time, or to book in to the spa for a Turkish bath, or to have a romantic dinner for two, Sensatori has a great childcare offering. I find younger children can really miss certain types of play on holiday, so the Stay and Play sessions for all the family, can also be a great idea. Free supervised sessions for 3 to 12 year-olds are available 6 days a week for an hour or two. In the Nursery morning and afternoon sessions are available, 7 days a week, all year round. Nursery sessions cost extra and need to be pre-booked in the UK because of the strict child-to-staff ratio. Read Penny’s introduction to the resort here. Sensatori resorts can be found in Turkey, Crete, Cyprus, Ibiza, Eygpt, Mexico and Jamaica. Sensatori Fethiye from £629pp fully inclusive. 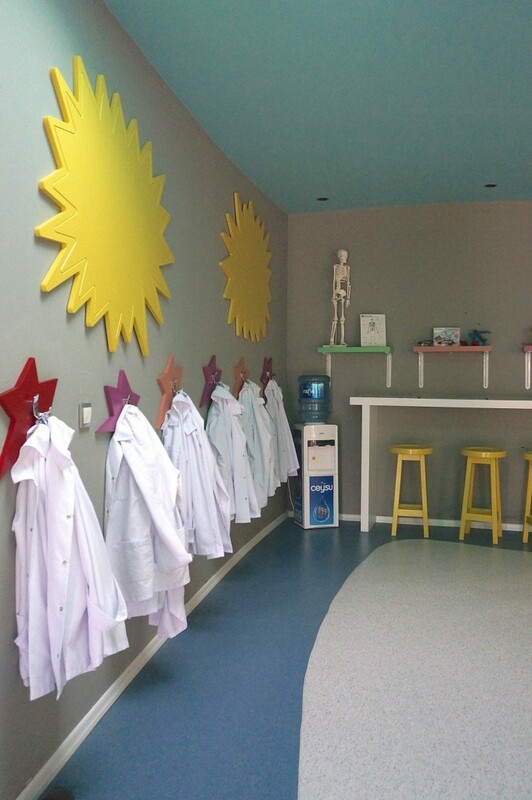 I LOVE the idea of a silly science area, it’s amazing to see a holiday company appreciating the fun aspect of science for kids. This all looks INSANELY good. The Silly Science area and Crazy Kitchen area look inspired. Love it. Really want to check this place out. Oh wow this looks amazing! My daughter would love it here. 3) Crysta the waitress in the main restaurant….amazing how one person can really brighten up your day! 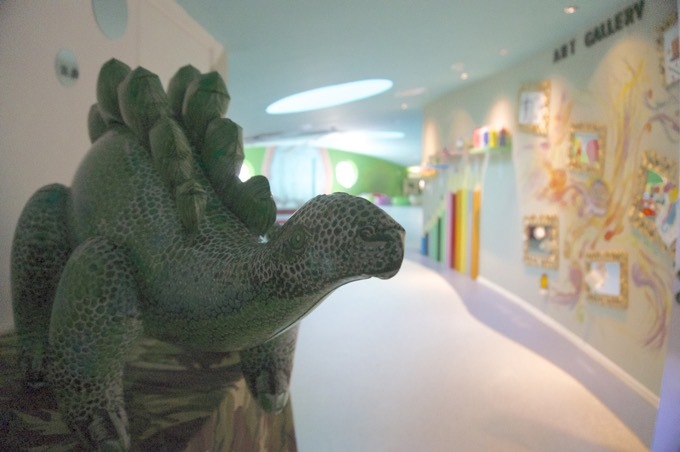 So welcoming, friendly, amazing with the kids….a true asset to the hotel! Everything else was great too but the above stuck out to me more than anything else. Hi I’m coming to stay in Aug how do you book a place for the nursery as Thomson don’t offer it you when you book. I’m also going in Aug and I went into Thomson and they added it to my booking it was £120 for a week. 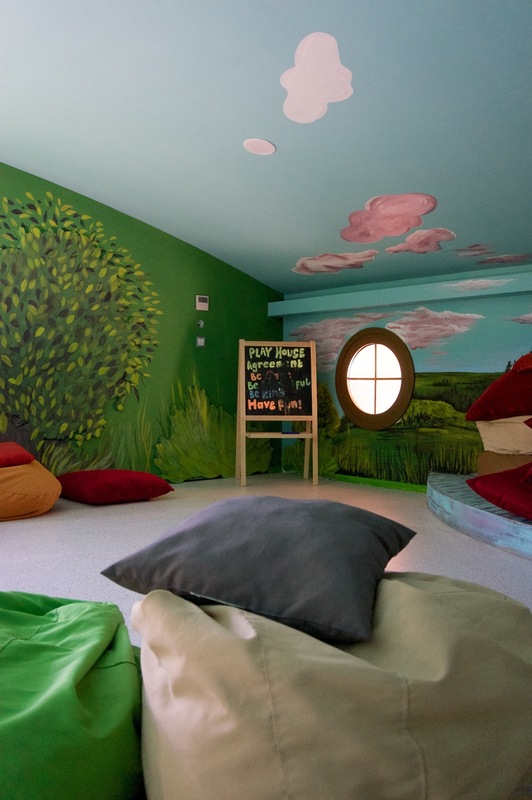 Is the £120 you paid for the under 3’s nursery? We’re going to the Ibiza Sensatori in August and when I called Thomson to enquire about nursery places I was quoted £120 per child for a 1/2 day session (I have twins who will be 14 months). Yes it’s for the under 3’s nursery and I’ve booked 9.30 till 1 pm which I’ve paid £120. And that is £120 per child which for you would cost a lot. Ah okay, thanks. And that’s just one half day you’ve booked? Would love to use this facility for a bit of a break but think it will prove far too expensive unfortunately! Such a wonderful daycare center! So educational. Lots of things for kids to enjoy.